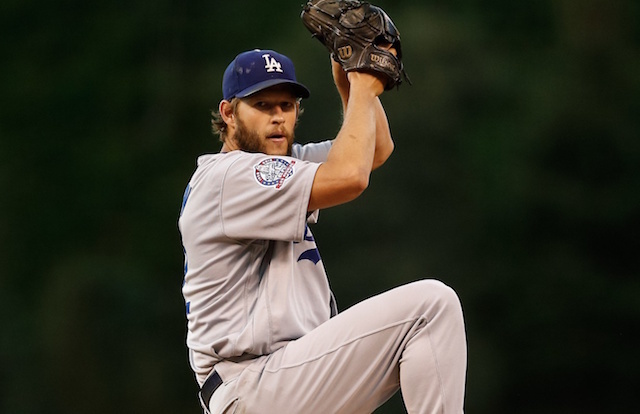 For the past seven years, no pitcher in baseball is as accomplished as Los Angeles Dodgers ace Clayton Kershaw. Among other accolades, he’s won three Cy Young Awards (finishing in the top five all seven seasons) and an MVP. Kershaw was rewarded for his services with the Dodgers in 2014 when he signed a seven-year, $210 million extension, making him the highest-paid player in the sport at the time. 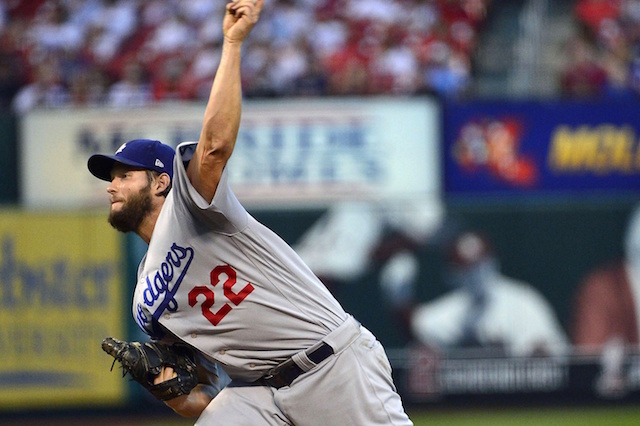 Kershaw’s struggles in the postseason have been well-documented. The only achievement that escapes him in his Hall-of-Fame career is winning a World Series. Kershaw looks to lead the Dodgers back to the postseason in 2018 amidst another strong season. He dealt with some injuries in the first half but has returned to his usual dominant self in recent months. Overall in 22 starts in 2018, Kershaw is 7-5 with a 2.42 ERA, 3.03 FIP and 0.98 WHIP while striking out 134 and walking 21 in 137.1 innings. His next two starts, Thursday night against the St. Louis Cardinals and next week against the first-place Colorado Rockies, will be his biggest of the season. How Kershaw pitches down the stretch will not only be important for the team’s success, but also for Kershaw personally as he has the ability to opt out of his contract at the end of this season. If he closes out the season on a high note, then Kershaw could be in for another massive contract this winter, either with the Dodgers or elsewhere in free agency.